How do I activate a printer buzzer? If you are looking for cost-effective model that supports driving cash drawer, choose our ER-80IVW WiFi Desktop Printer,it could work perfectly with both Android and iOS Loyverse POS. 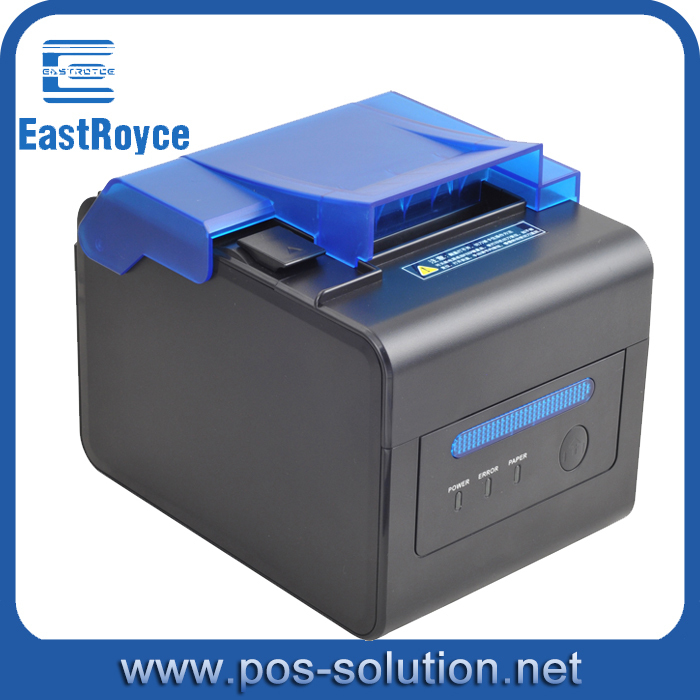 ER-80IVW is also a perfect Kitchen printer with buzzer and light prompt. You could also watch the youtube video how it works with iOS Loyverse POS to print receipt , print bill, print kitchen order, open cash drawer, activate the buzzer and light prompt.